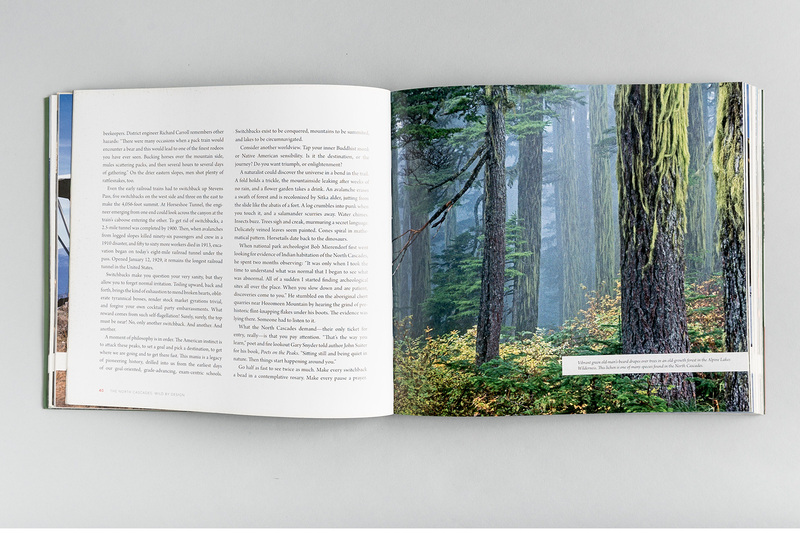 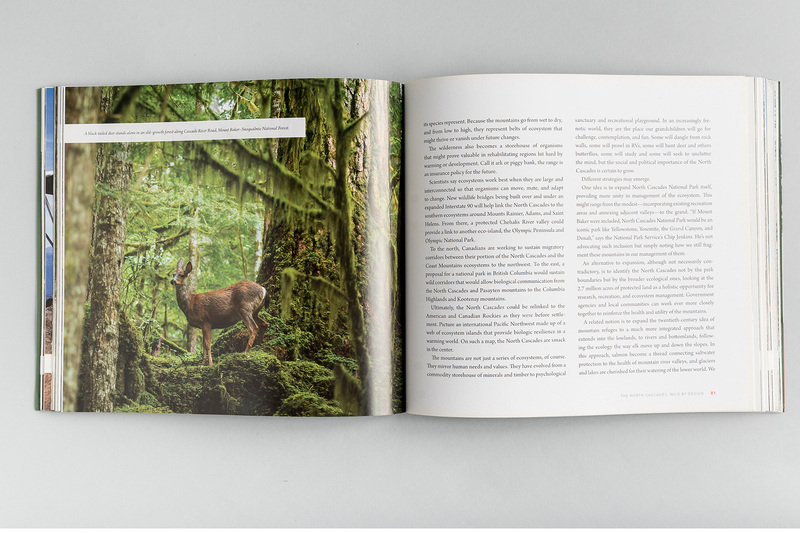 For this book in honor of the 50th anniversary of the Wilderness Act (and the 50th anniversary of the original book that helped inspire the creation of North Cascades National Park), my task was to create a stunning eyeful that ties together essays, art, poetry, profiles, and photography. 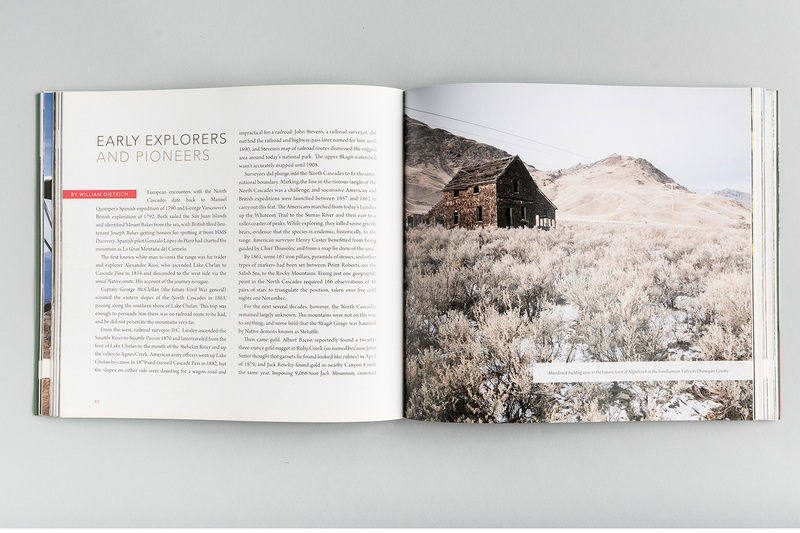 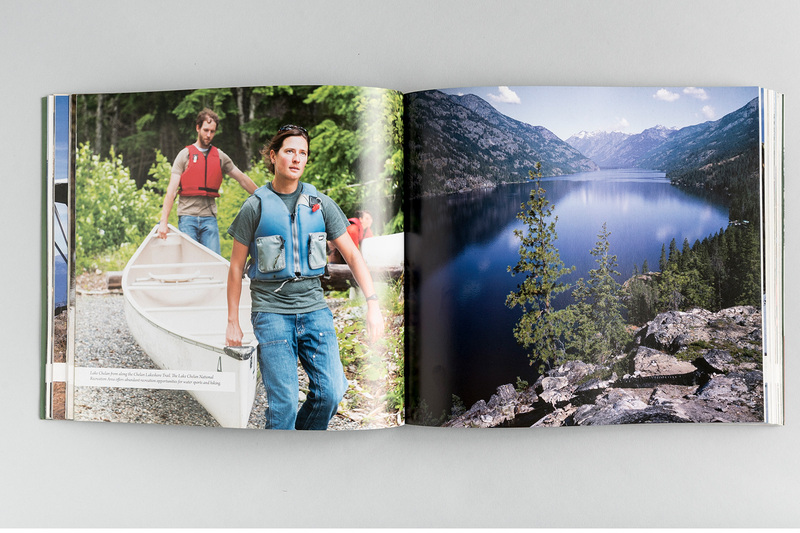 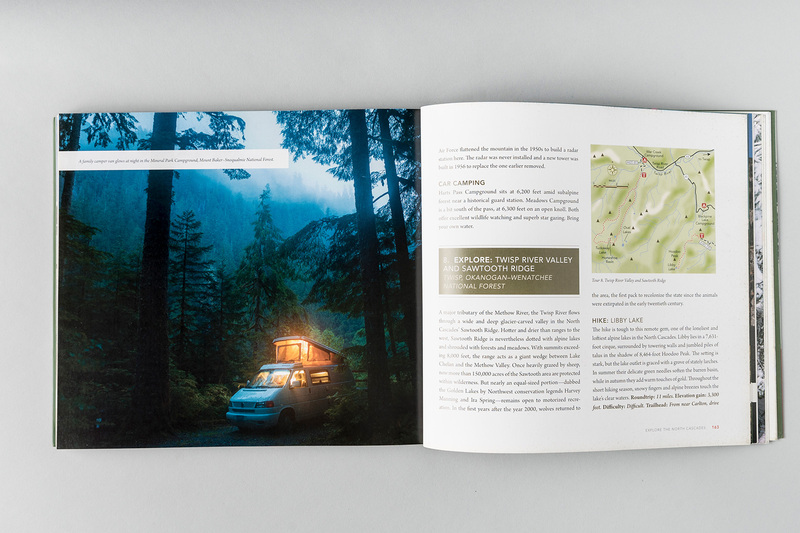 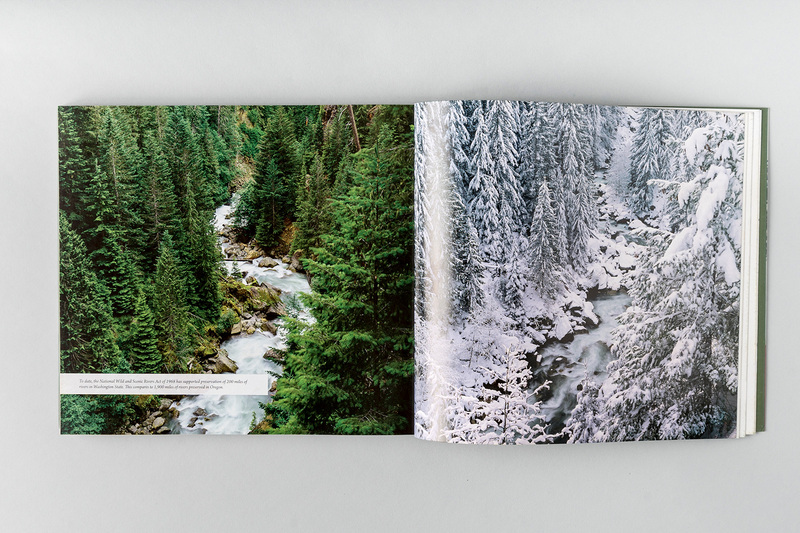 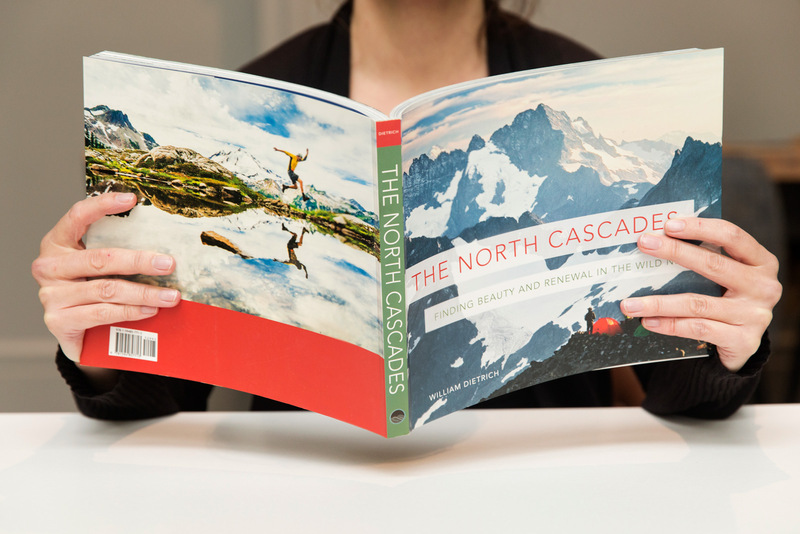 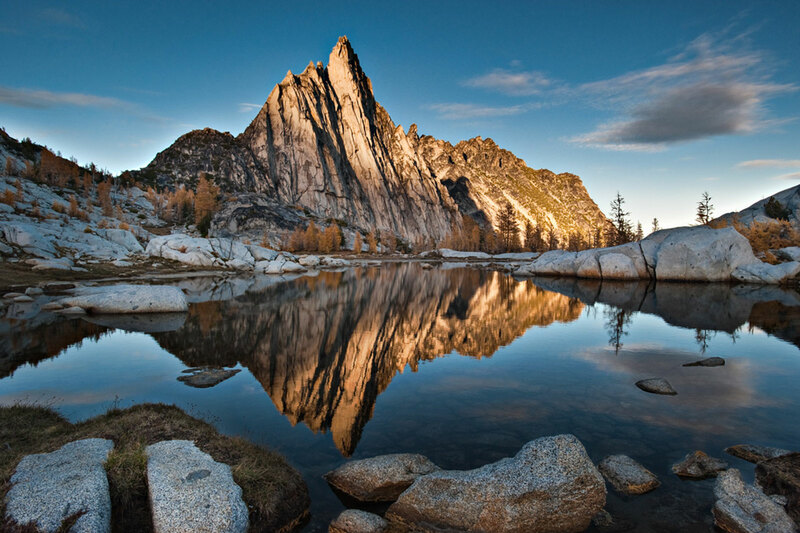 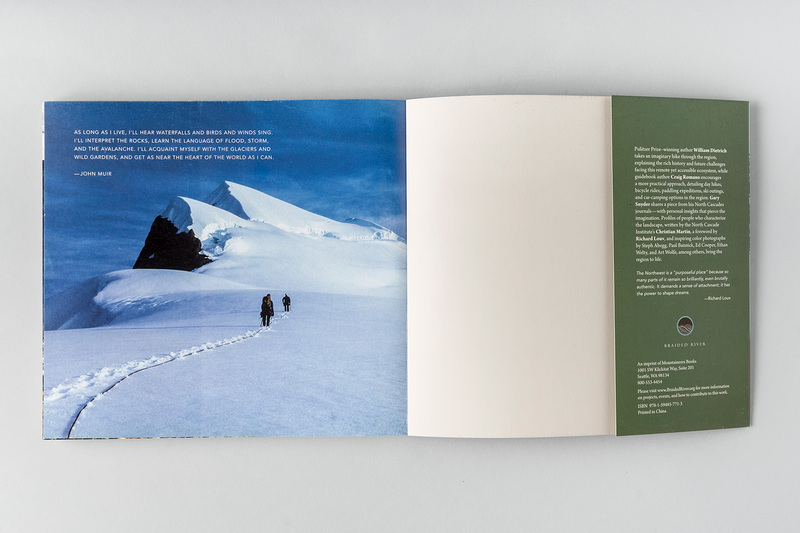 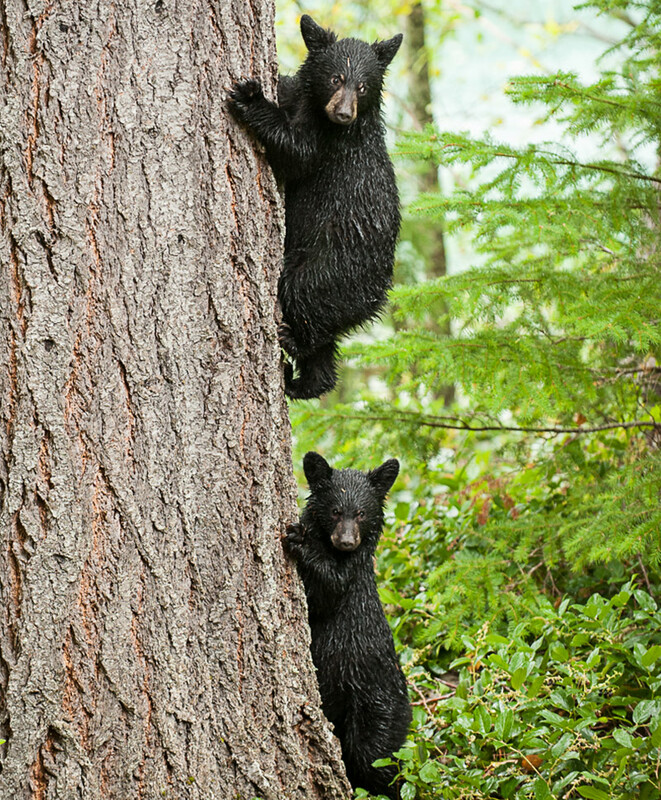 The book is an integral part of a campaign to inspire people to protect the North Cascades. 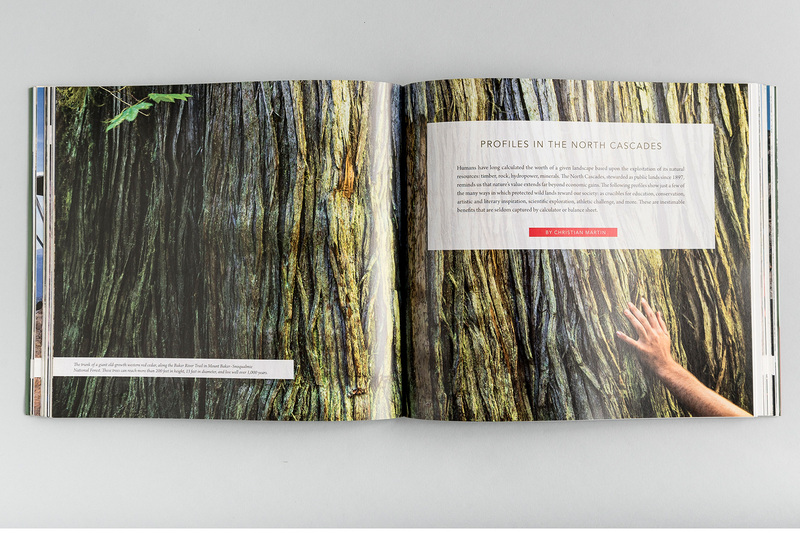 More than 20 grassroots organizations helped shape the content of the book. 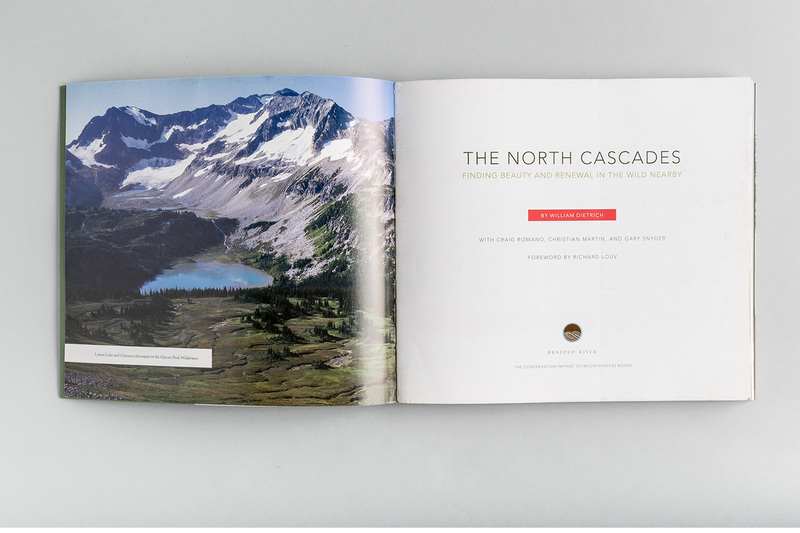 These groups use The North Cascades while they are working to advance a movement to help ensure that this natural ecosystem remains intact.